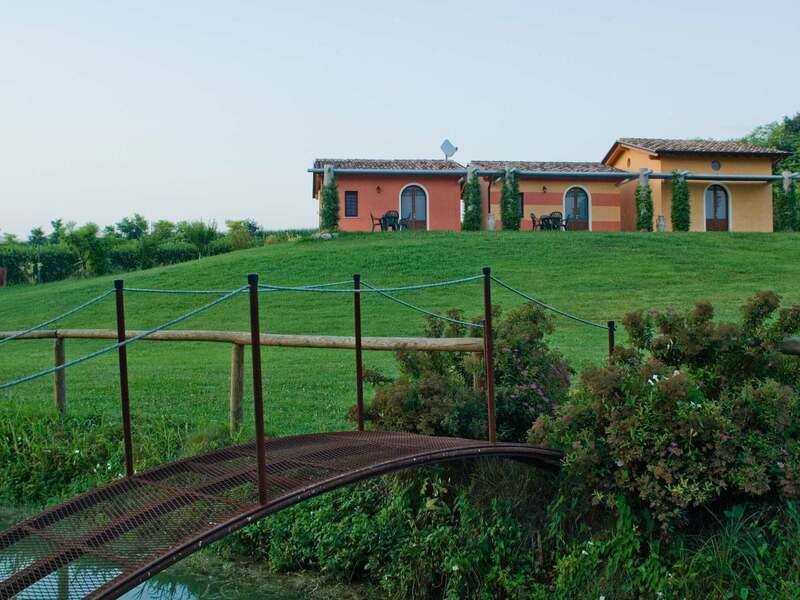 BorgoTreCase is an elegant residential complex immersed in the unspoilt nature of the Colline Moreniche del Garda, between the municipalities of Solferino and Cavriana, in the province of Mantua. 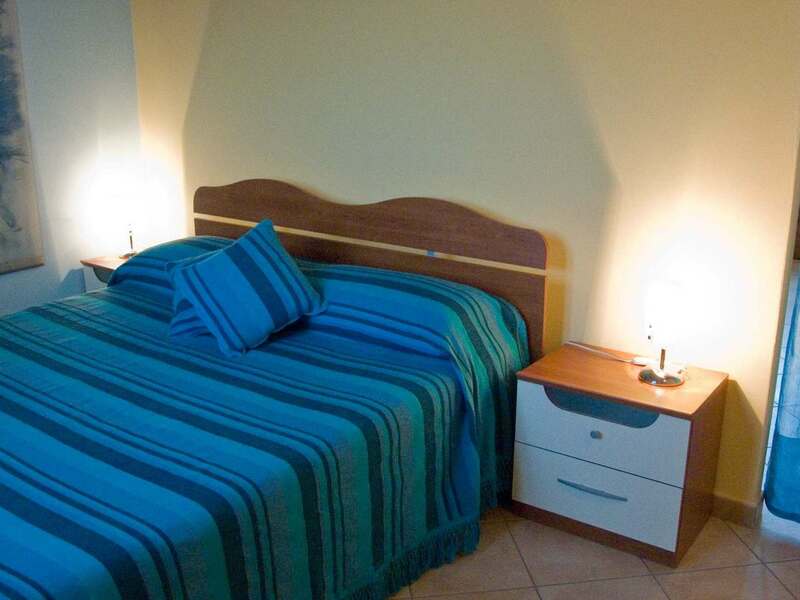 The residential structure is newly built and offers guests a relaxing stay, where they can enjoy the large garden with swimming pool within the complex, or simply use the prestigious estate as a base for visiting nearby Lake Garda and the surrounding area. BorgoTreCase is not far from the most beautiful resorts of Lake Garda, located only 13 km from Desenzano and 15 km from Sirmione. The location is well suited for travelling around the area, which is home to a wealth of history and entertainment for all ages, as well as food and wine routes. 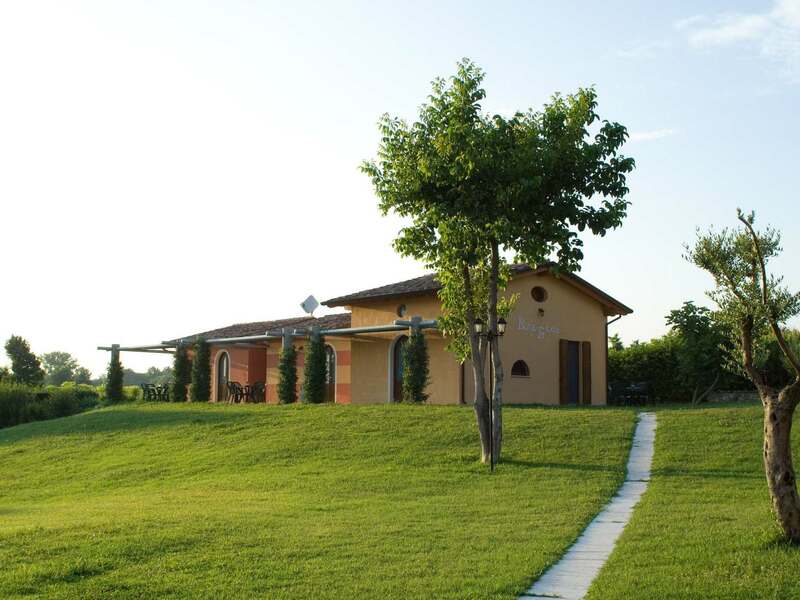 The BorgoTreCase residence is near Sigurtà Park in Valeggio sul Mincio, and just a few kilometres from Gardaland Park and the Leone Shopping Center. Those who love cycling and walking routes can also enjoy the wonderful bike paths running through the Mincio Park nature reserve. 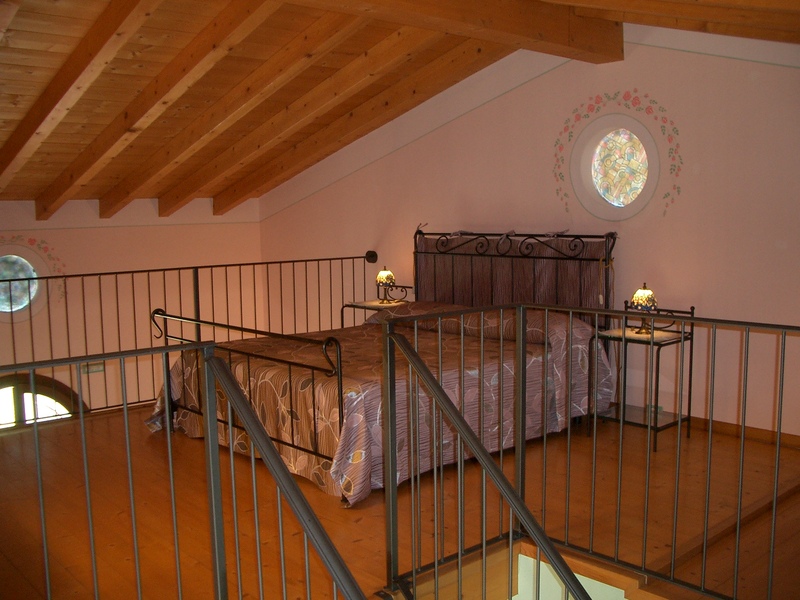 Those who choose to stay at the BorgoTreCase B&B can choose to combine the pleasure of a relaxing holiday in the heart of nature with various trips, discovering of the fascinating surrounding area while also enjoying a rest. For those who want to enjoy a holiday or a short stay taking in the atmosphere of days gone by, BorgoTreCase also offers the Antica Dimora dell’Ortolano in nearby Castellaro Lagusello, a beautiful medieval village recognised as one of the most beautiful in Italy. This venue consists of two residences in an ancient noble manor house dating back to 1200, which been immaculately restored and equipped with all modern comforts. BorgoTreCase is a complex divided into three independent apartments, located throughout the large garden with swimming pool and spring water pond. Breakfast is served in the main building of the hotel, bringing guests together in a unique and welcoming environment. All three residences are equipped with every comfort and include access to free private parking, the pool and garden. Each apartment has air conditioning and free wi-fi. Each apartment also has its own private outdoor space.